The first Inuit peoples of the North believed that the stars were holes in the sky dome over a flat and stationary Earth, and that their sparkle was the bright light of heaven shining through. They also believed the Moon was a flat disk of ice, the sun a ball of fire, and the planets were large stars. ern Alaska, Canada, and Greenland. 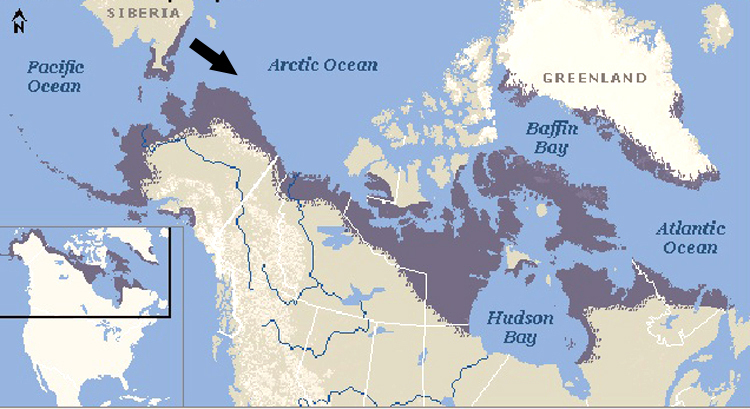 The dark areas in the map below show Inuit settlement areas. The idea of the stars being holes in the dome firmament intrigued me. I once had an intuitive revelation of this, that souls upon death zoom upward as fiery fires and melt their way through the icy dome leaving a hole in the process and allowing Heaven's light to shine through. The bigger or stronger the soul, the larger the hole, and the brighter the light coming in. So every star is in effect a path or doorway for every soul that has made it to heaven. Those who don't make it return(reincarnate) to Earth. That is why you must be strong in spirit to get to heaven. You must have enough force(and direction) to pierce the dome barrier. 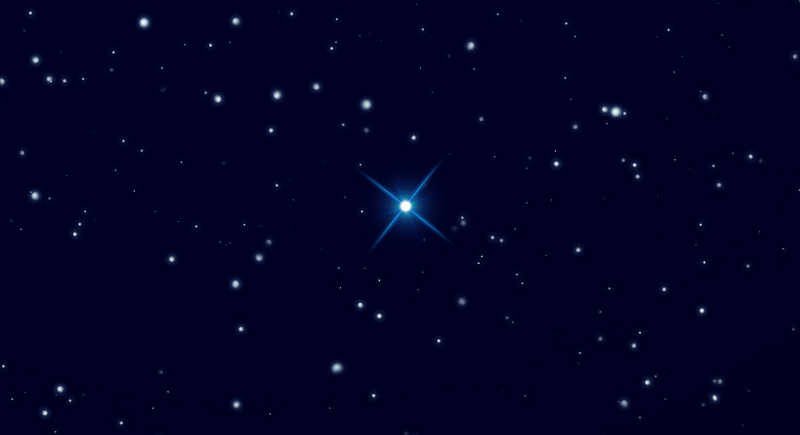 Bright stars like Sirius and Canopus are the exit/entry points of the strongest spirits or souls. Since all of us came from Heaven, we all have a hole or star in the dome. Even the smallest spirits or souls have porous-like entry points in the dome and all have their name or identity signature on them. In The Power of the Stars, by Bryan E Penprase, an Inuit shaman, in a dream, peers through one of the sky holes and discovers another starry sky above him, followed by a third. There are obviously different levels of Heaven. 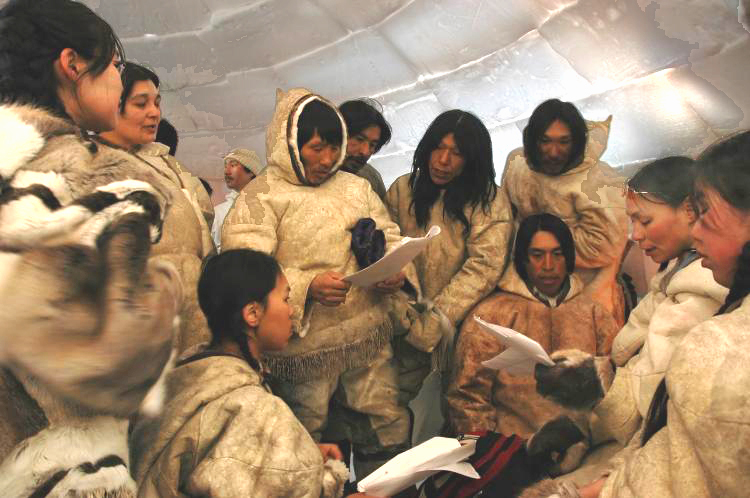 The Inuit also describe different levels of Hell below the flat disc Earth. So there may be multiple domes or canopies above us. Are the star holes permanent, or can they be closed or reopened again? What is life like in the various heavens? Are meteors inbound souls or spirits? These and more are fascinating questions to be explored. Are the stars simply holes in the dome or firmament allowing the light of the first Heaven to shine through?